HOW WOULD YOU LIKE TO OWN YOUR GRAND C4 SPACETOURER? 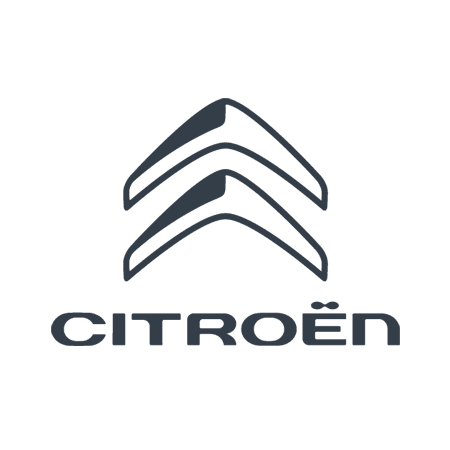 Citroën SimplyDrive enables you to own a new Citroën for three years' with most of your traditional motoring costs included for a monthly fee. Citroën SimplyDrive provides you with three years motor insurance, routine servicing, roadside assistance, warranty and road fund licence to make motoring simple.